Modules for Germany There are 8 products. 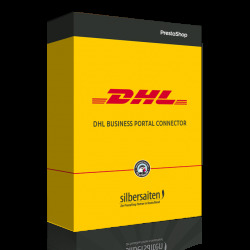 With DHL Business Portal Connector module, you can handle the shipment via DHL Business Portal directly from the PrestaShop Back Office where you can produce with a few clicks shipping labels for your shipments. 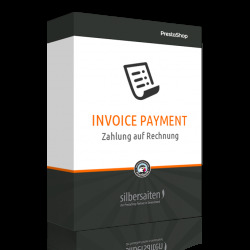 With this module you can send worldwide from the countries Germany or Austria. .
With this module, the reference to Section 19 of the VAT Act to all important places in the shop, ordering process and the invoice is displayed. 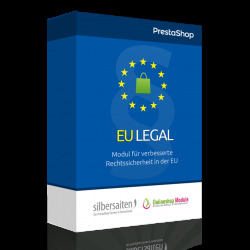 By this offer, you'll get a ready-to-go and legal secure preconfigured Prestashop within one working day installed on your server. You only have to care of product contents and texts, and get you business started instantly.Just entrust the shop installation the first German certified Prestashop partner and get back to your core business! Credit assessments of Boniversum offer simple protection against defaults and allow you the most customers with the purchase invoice. Credit limits and payment methods are controlled individually automated and fully. By Boniversum module integrating the solution easily and quickly in prestashop.